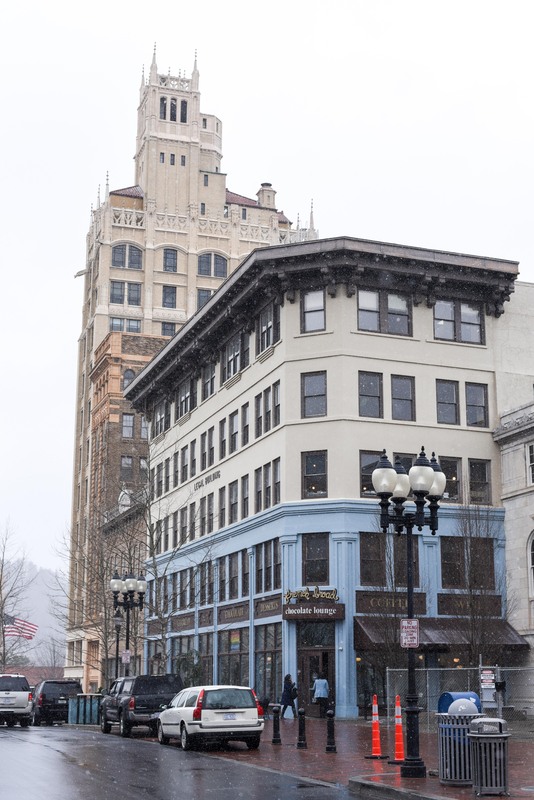 Asheville is a quirky little city in Western North Carolina, known for the Biltmore House, beer, hippies, and more recently, a great food scene. It’s a place to escape normal. And good news if you like traveling with your pup: many Asheville establishments are dog-friendly. This city is nestled into the Blue Ridge Mountains, which means there is a lot of great hiking nearby and the vistas are swoon-worthy, especially as the leaves change in the fall. 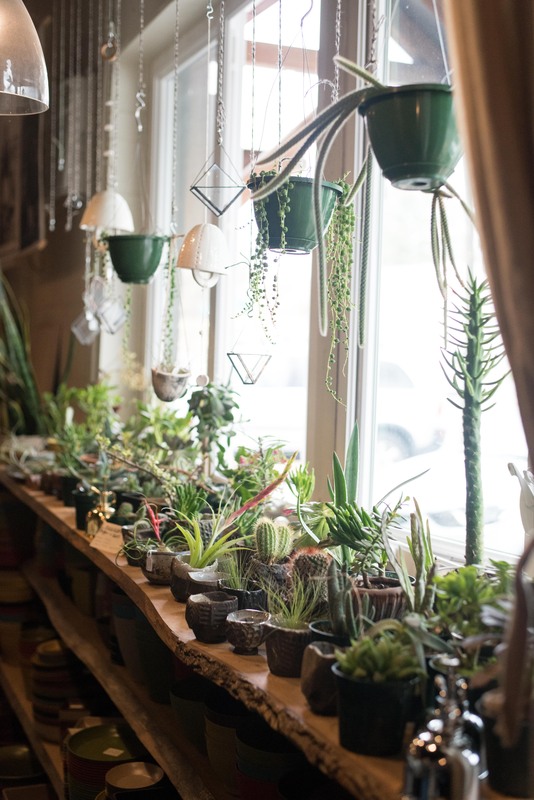 There’s a great art scene, tons of local agriculture that fuels farmers markets and seasonal restaurant menus, and an impressive collection of craft breweries. If nothing else, you could spend all of your time in Asheville people watching. But if you’d like a few suggestions about what to eat, drink, see, and do, read on! Interstates 26 and 40 run right through Asheville, which helps make it easily accessible from a number of cities in North Carolina, Tennessee, and Georgia. It’s about 1½ hours from Greenville (SC), 2 hours from Knoxville, 2½ hours from Charlotte, a little over 3 hours from Atlanta, and 3-4 hours from the Triangle area (Raleigh, Durham, Chapel Hill). Asheville Regional Airport (AVL) is about 20 minutes (15 miles) from downtown Asheville. It offers nonstop flights from Atlanta, Chicago, New York, DC, Charlotte, and several airports in Florida. A rental car is recommended if you plan to venture outside of the city, but Uber and other ridesharing services are available. Other nearby airports include the Greenville-Spartanburg airport (GSP), a 1½ hour drive away, or the more robust Charlotte-Douglas International Airport (CLT), about 2½ hours away. In my experience, Asheville hotels tend to be very expensive but dated, so not great value for visitors. I haven’t personally stayed in any that I would recommend. If you want to go the hotel route, the new AC Hotel Asheville Downtown (a Marriott property) looks very nice and is right in the middle of downtown. 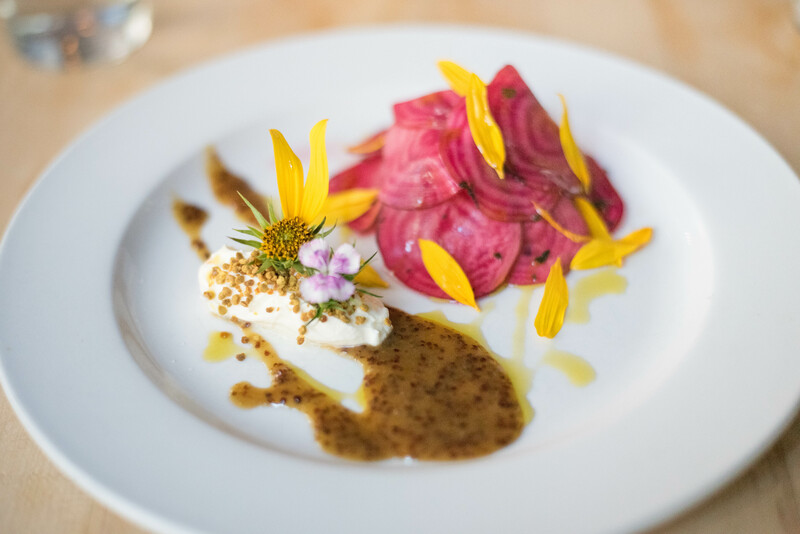 Table – A cozy downtown spot serving contemporary American fare with a focus on local, seasonal ingredients and beautiful but unpretentious presentation. 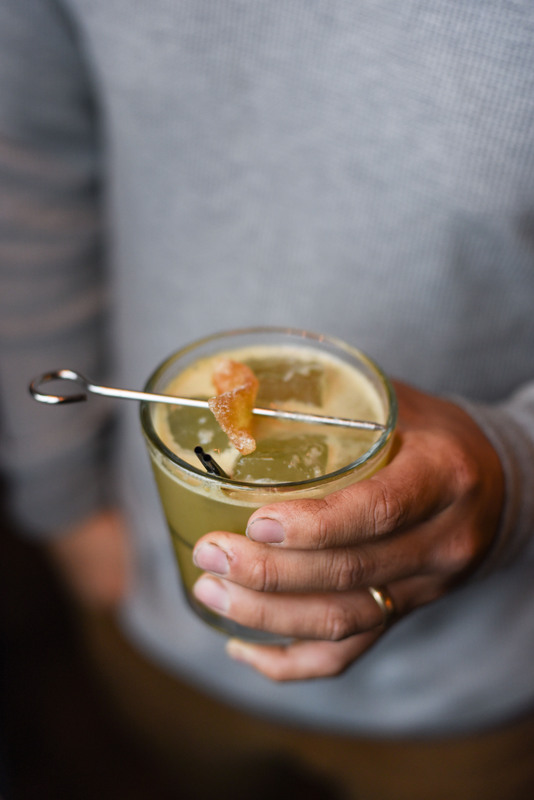 Buxton Hall Barbeque – Head just south of downtown to find Eastern Carolina style (aka vinegar-based) whole hog BBQ and seasonal sides from James Beard-nominated pitmaster Elliot Moss. Go early to avoid long lines! Gan Shan Station – A former filling station turned trendy restaurant whose dishes are inspired by several Eastern Asian cuisines and translated using local ingredients. Just north of downtown. 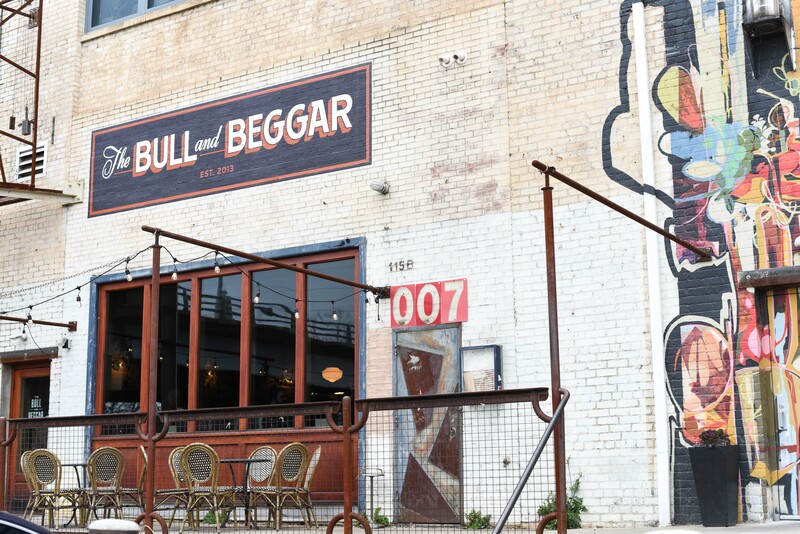 Bull & Beggar – A cool, vintage-inspired, exposed brick sort of restaurant serving craft cocktails and creative French dishes. 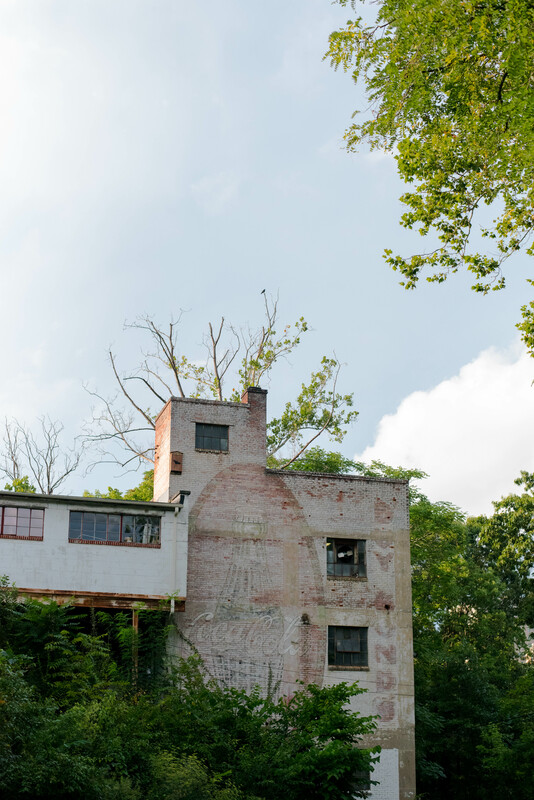 Find it tucked away in the River Arts District, overlooking the French Broad River. 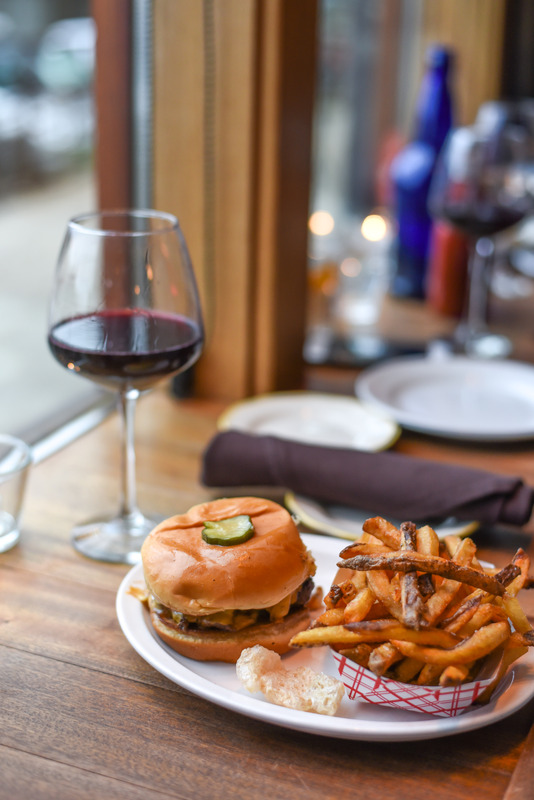 If the pricey menu is more than you want to spend, head over on a Monday for their $9.99 burger night! Food trucks – At Wedge Brewery in the River Arts District (more on that in a sec), you’ll find food truck fare in the parking lot, like the Mexican-Korean fusion menu of Asheville favorite El Kimchi. You can find the full schedule here. 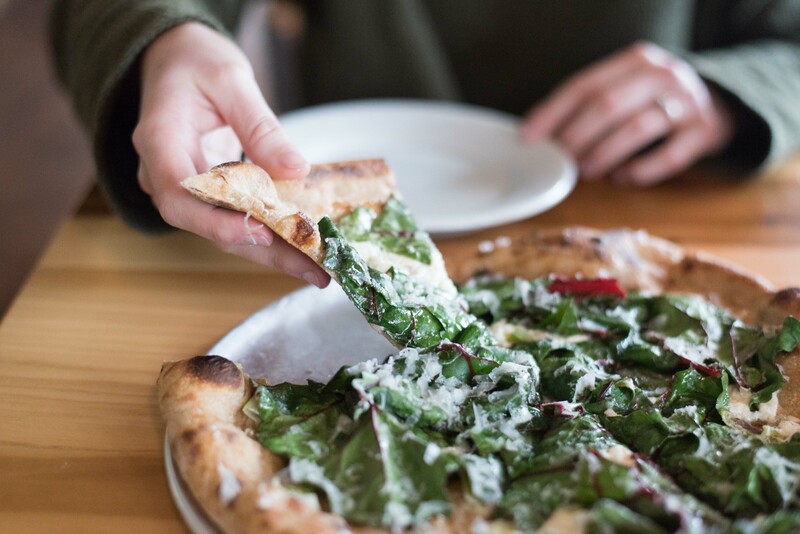 All Souls Pizza – Made with house-milled organic flour and locally sourced toppings, the pizza at All Souls couldn’t be more different than delivery pizza. Think seasonal toppings like summer squash and fresh oregano with robiola cheese or their take on a classic with local North Carolina pepperoni and mozzarella. OWL Bakery (Old World Levain) – This hole-in-the-wall, West Asheville bakery makes insanely delicious baked goods with organic ingredients and traditional techniques. 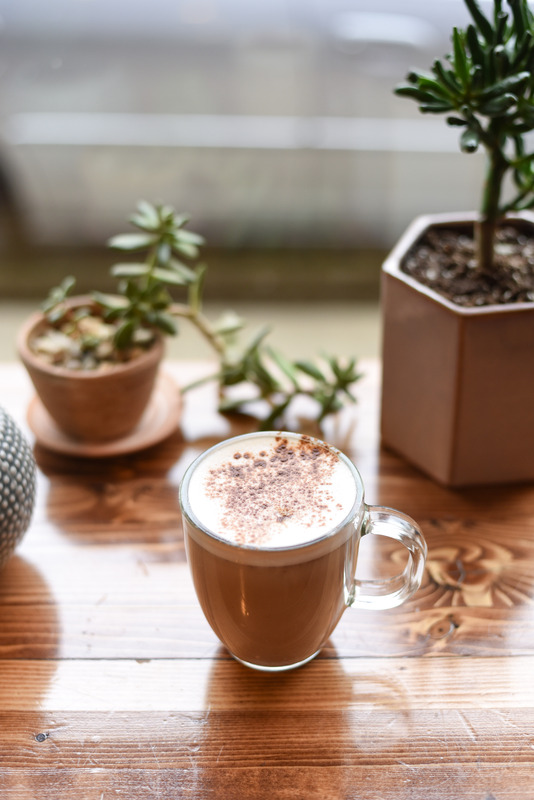 Wash down the carbs with a hot buttered chai latte (a personal favorite of mine), a pour over coffee, or a latte made with grass-fed milk. They also offer breakfast and lunch menus if you want more than a treat! Hole Doughnuts – These are not your average doughnuts. 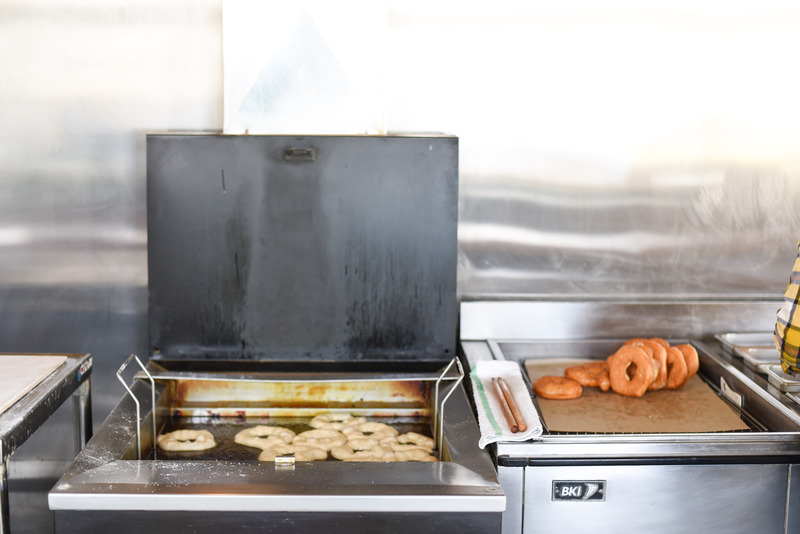 The yeasted dough is hand-cut and fried to order, then glazed and dipped in one of four toppings (three original flavors and one weekly special). 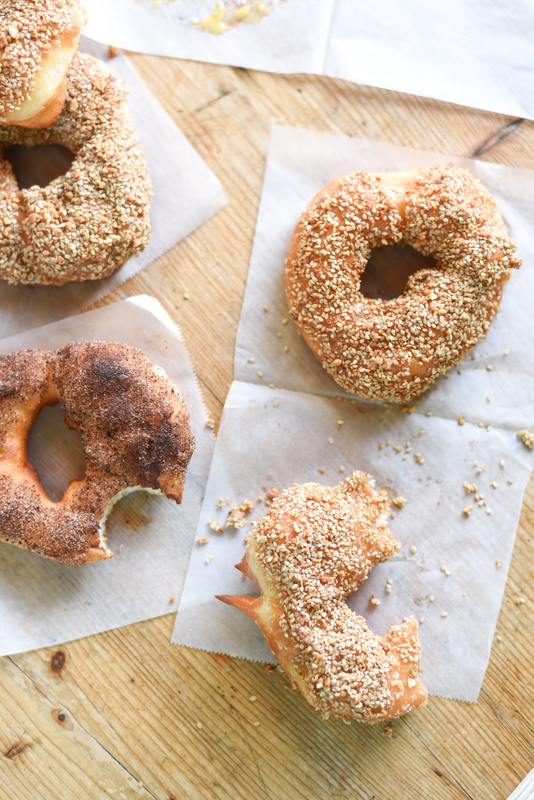 The menu is bare bones–just the four doughnut flavors, coffee, tea, orange juice, and milk–but it’s totally worth the trip to this West Asheville spot. 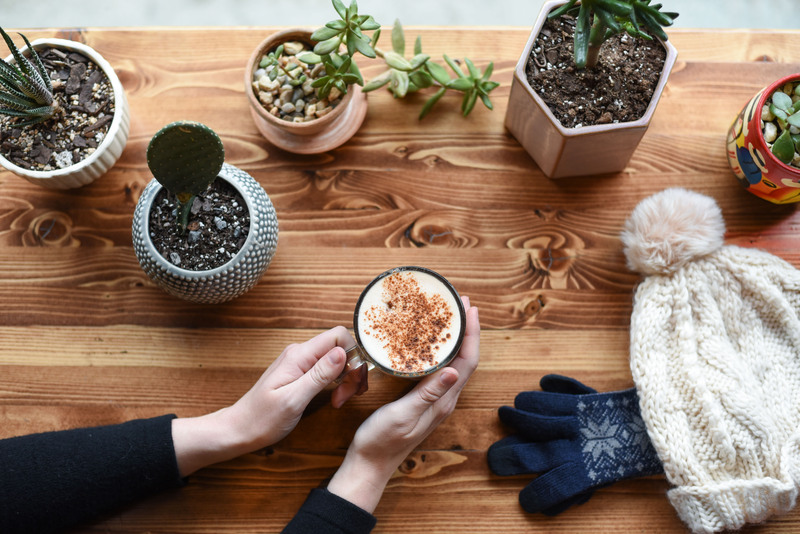 High Five Coffee – If you find yourself downtown and in need of a caffeine fix, community-centric High Five Coffee is the place to be. 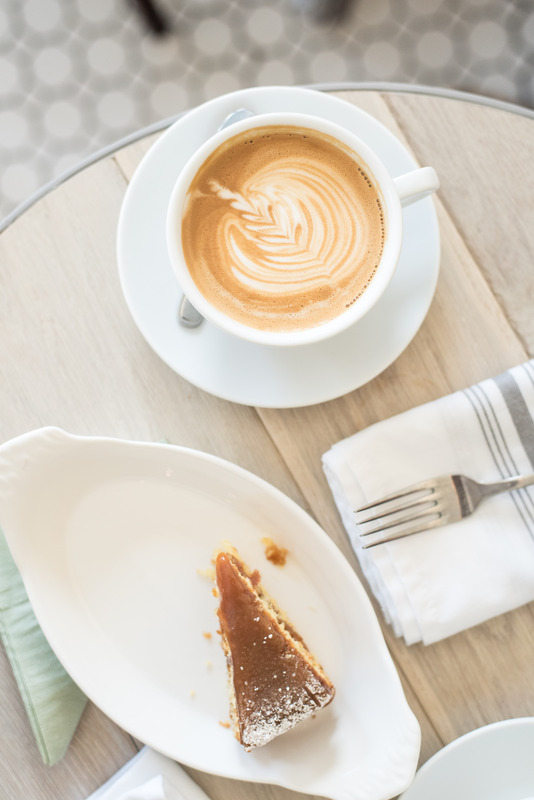 The friendly baristas craft a variety of carefully-sourced coffee drinks with house-made syrups and Counter Culture coffee. 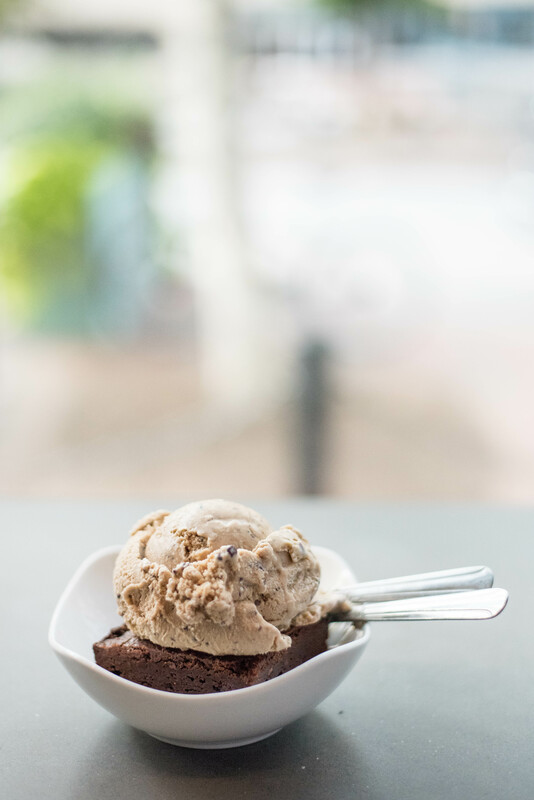 French Broad Chocolate – The downtown French Broad Chocolate Lounge serves chocolate truffles, ice cream, and other desserts and pastries made with their responsibly-sourced, locally made chocolate. I always stop for truffles at the adjacent Chocolate + Milk shop, which lets you skip the big lines and order your chocolate (or ice cream or hot chocolate) in relative peace. I always include the honey lavender caramel in my box of truffles, and I often grab a bag of their coffee toffee with cacao nibs. They’ll soon be opening a new chocolate factory that you can tour! Wicked Weed / Funkatorium – This is one of the original downtown breweries that’s well known and worth a stop. Funkatorium–an offshoot of Wicked Weed–makes sour beers, which are a nice change of pace. Wedge – This is a non-distribution brewery, meaning their small-batch beers are only sold at the brewery. So it’s all about the customer and a great quality product, so that’s cool. It’s in the hip River Arts District and they have a rotating lineup of food trucks (see above). Urban Orchard – If you need a break from beer, try cider! This West Asheville cidery makes alcoholic cider from local apples that’s aged a minimum 8 months. I recommend sampling their different flavors with a flight of cider! Amazing Pubcycle – If you combine a 10-person bike, a couple of brewery tours, and 1½ hours of beer drinking, you’ve got the Amazing Pubcycle. If you’ve ever visited Asheville, you’ve probably seen this contraption rolling through downtown with lots of happy people on it. If culture is what you seek, a trip to the famed Biltmore Estate is a must. It’s especially charming when it’s decorated for the holidays. There are also dozens of art galleries in and around Asheville, including in the hip River Arts District. The downtown Asheville Art Museum is currently undergoing major renovations and additions, but they have a pop-up location nearby with free admission. Explore outdoors on one of many hiking trails near Asheville. There are many ways to spend several pleasant hours downtown. Catch an indie film at the Fine Arts Theater. 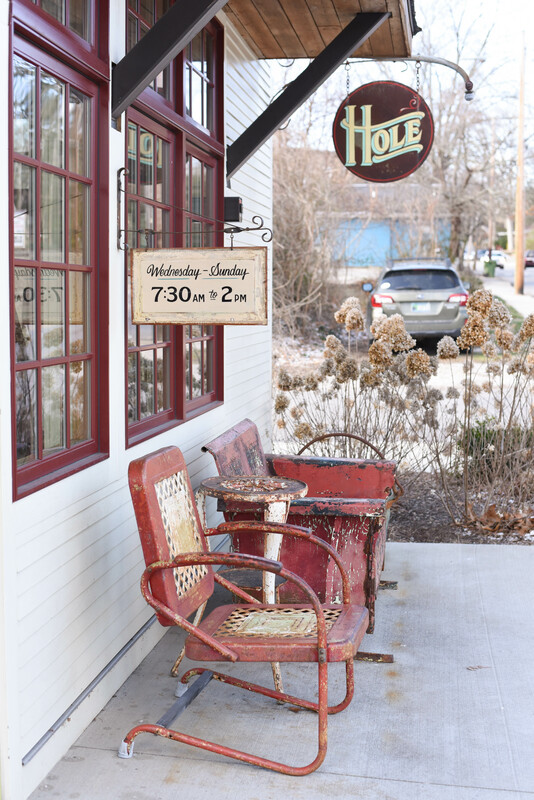 Sit a spell at Malaprop’s, an independent bookstore and coffeeshop. 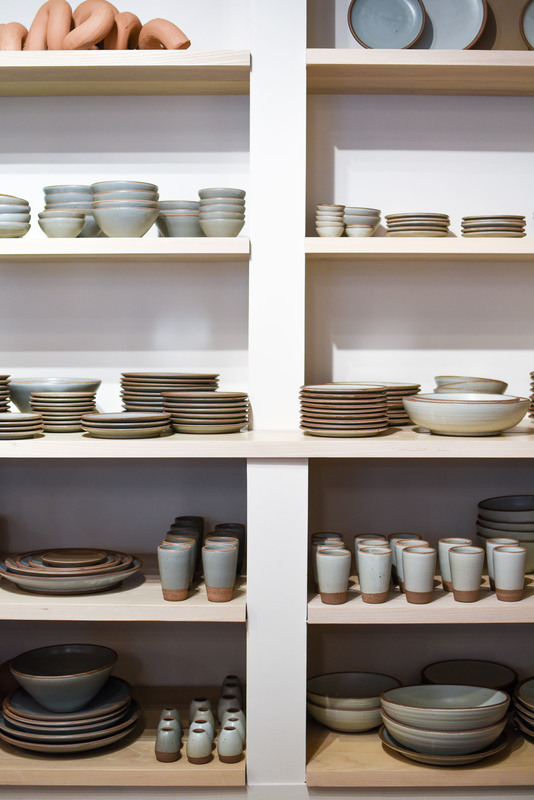 Shop for chic, locally-made ceramics at East Fork Pottery shop. And if you’re there on a Friday night between April and October, go watch the famous drum circle. If you’re like me, you might think exploring local food purveyors is a fun way to get to know an area. 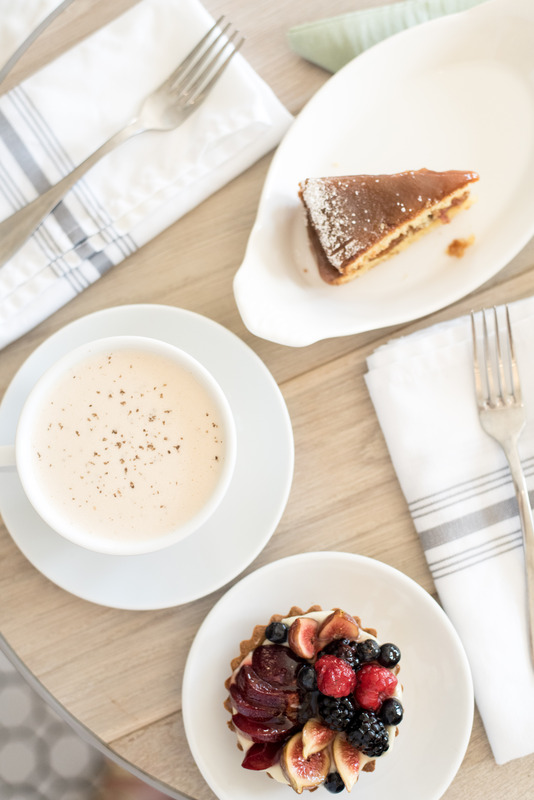 Experience Asheville’s granola side (both literally and figuratively) at the downtown French Broad Food Co-op, where I often buy a couple bottles of locally-made Buchi kombucha and locally-milled Carolina Ground flour. Visit the year round Asheville City Market on Saturdays (downtown) and Wednesdays (South Asheville) to see what farmers grow in the area. 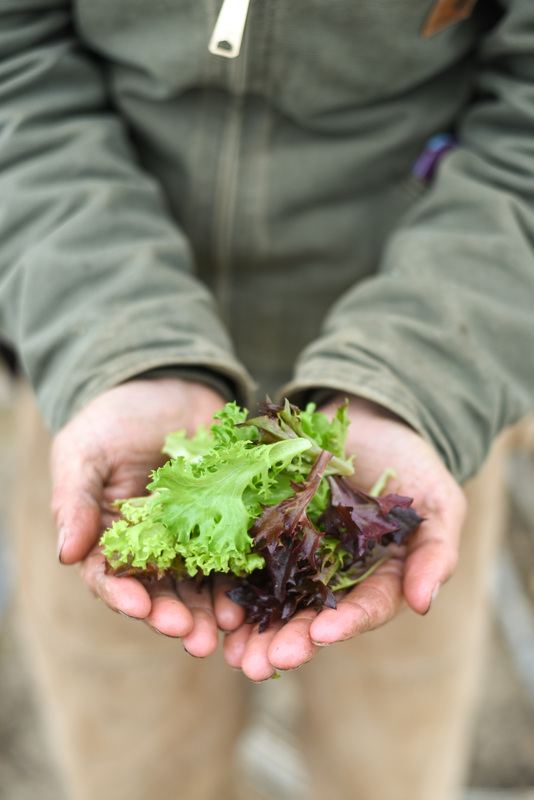 Go say hi to my friend Justin of Olivette Farm! 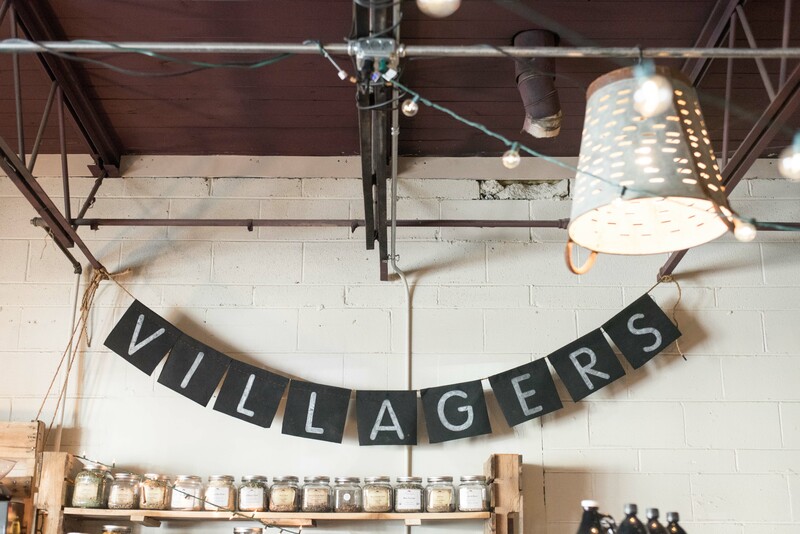 And for a uniquely Asheville experience, visit Villagers, an urban homesteading and gardening store in West Asheville. They offer a number of classes + workshops with topics ranging from fermentation to foraging to medicinal herbs and homemade apple cider vinegar. Asheville is one of those cities that you can enjoy for just an afternoon or for a whole week. It’s full of unique people and places, and you can make it into the kind of vacation you want. If you want outdoors and adventure, they’ve got that. If you want a foodie trip, you’re in luck. If you want culture and craft and all things small batch, check. If you’re looking for a bachelor(ette) party destination, great. Or if you just really like beer, this is the place to go. I like Asheville more every time I go, no matter what time of year. 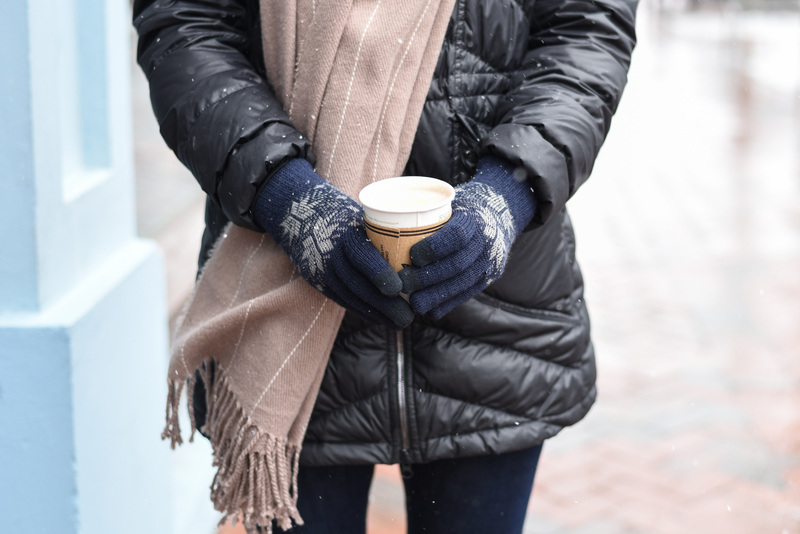 I love getting a hot cup of drinking chocolate from French Broad Chocolates with snow falling in the winter. I love trekking by streams and rivers in the lush summer. I love layering on a scarf and a jacket to admire the changing leaves during fall (which North Carolinians take *very* seriously, by the way). The people are always fun to watch, and there’s always good food to eat. 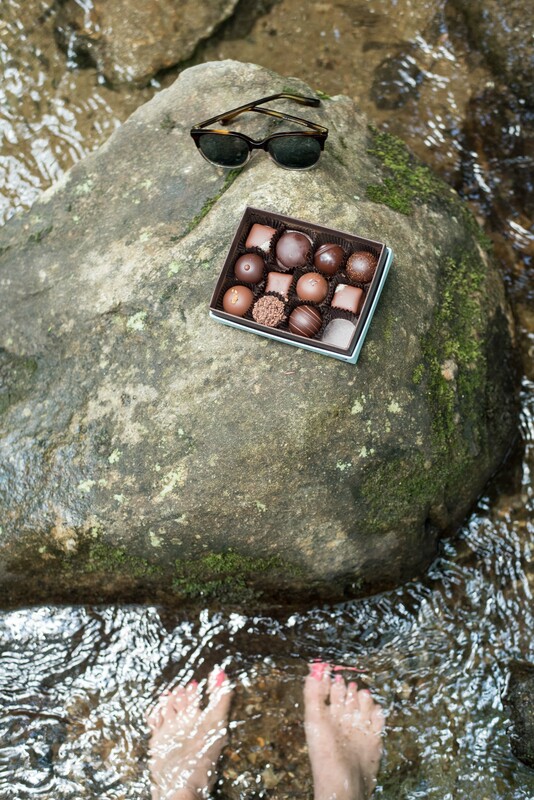 Cheers to you, Asheville, for being so weird and wonderful.